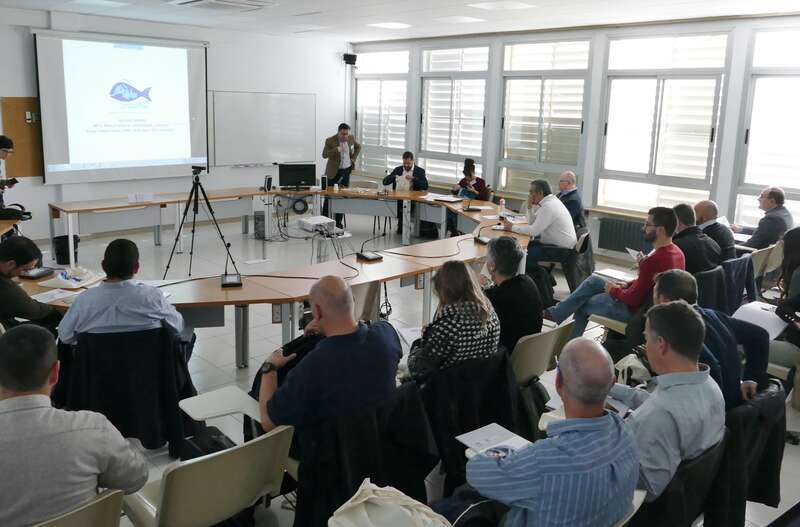 Aquaculture Day 2018 was celebrated on 26 November at the Institut d’Estudis Catalans with 35 participants from aquaculture companies (14), academia (11), fisheries and aquaculture authorities (2) as well as 4 cluster and professional network managers and MSc & Ph D Students. 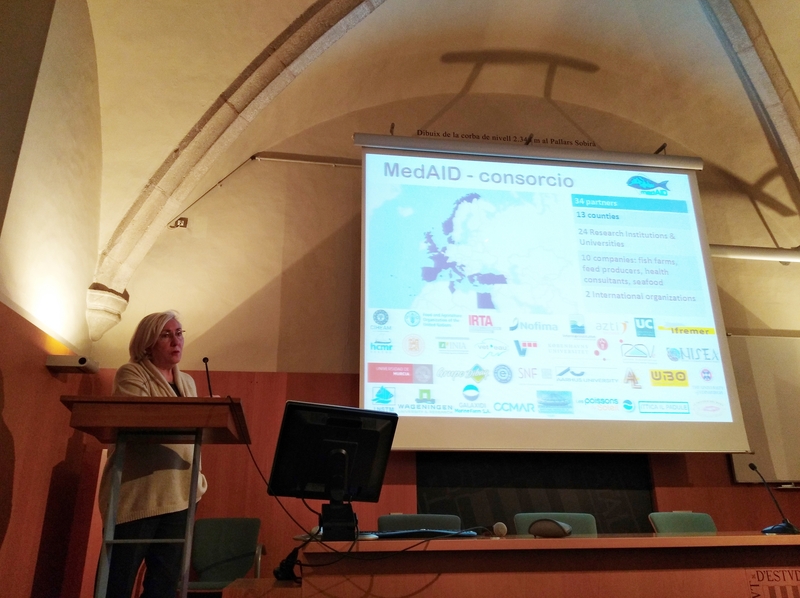 The workshop began with the presentation of aquaculture and research projects in Catalonia: “Development of methods for stimulating sperm production in farmed Senegalese sole” (Dr. François Chauvigne), the European projects “Vivaldi”, “MedAID” (Dr. Dolors Furones) and “PerformFish” (Dr. Francesc Padrós) as well as “Development of seafood productions through co-creation projects ” (Dr.Luís Guerrero). 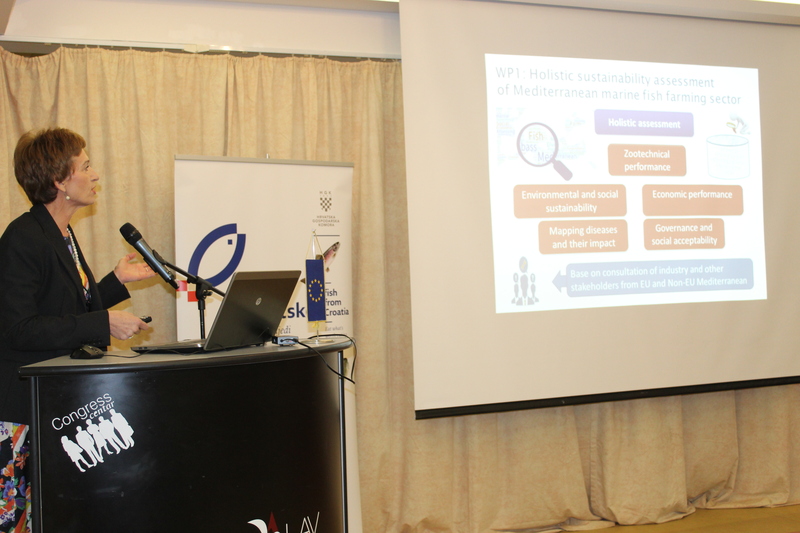 The presentations were followed by a roundtable discussion addressing keys to understanding the future of research in aquaculture. 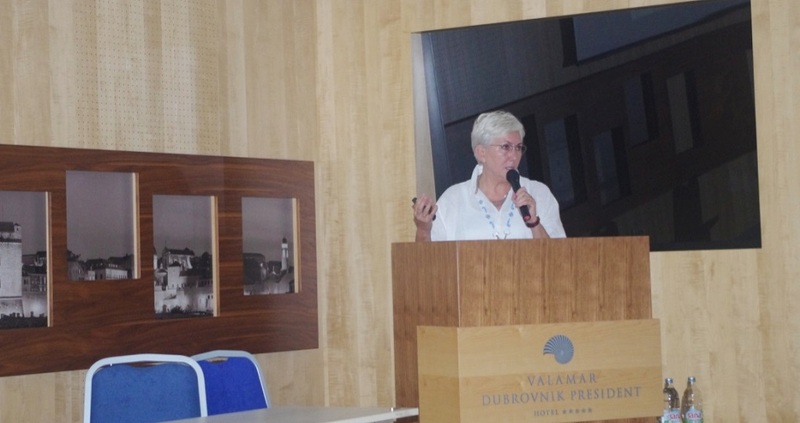 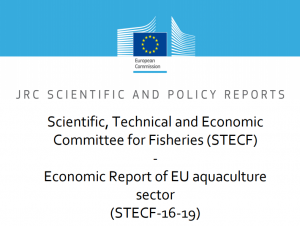 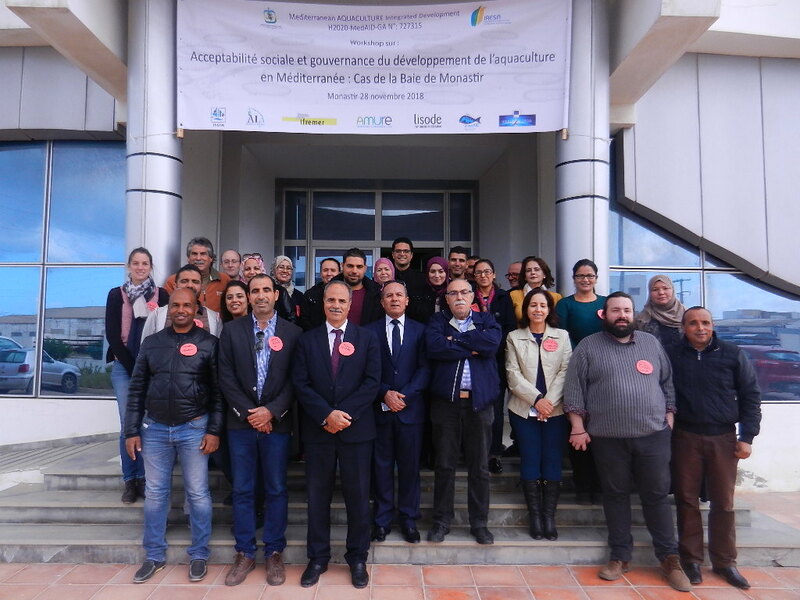 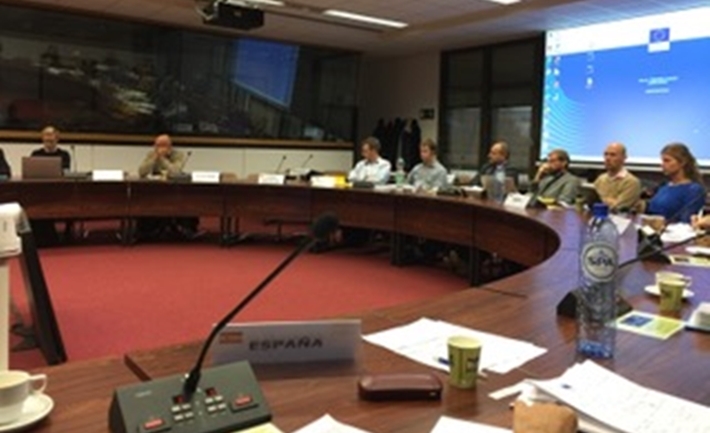 Afterwards, the relationship between aquaculture and industry was dicussed in the round table “Experiences of innovative businesses of the Acuiplus Cluster” followed by some general conclusions.